The announcement post for the more feature-rich Assistant results touched on this, saying that the new results "may include the existing ads that you’d see on Search today." And sure enough, some answers, like results for nearby hotels, now return ads for things like booking sites. Google seemed to test this approach in February, when at least one user saw sponsored results in his Assistant answers. 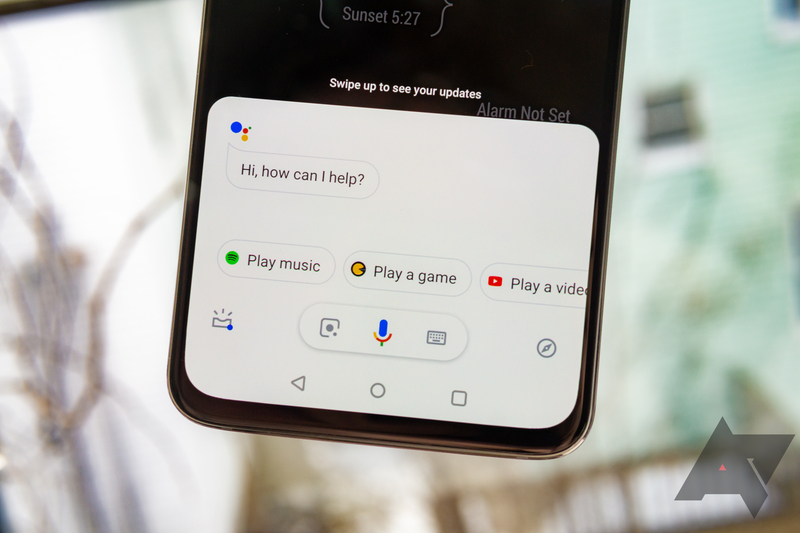 When asked about it, Google gave a non-answer: "We’re always testing new ways to improve the experience on phones, but we don’t have anything specific to announce right now." More ads doesn't necessarily seem like an improvement to the experience, but that's subjective. You can let Google know how you feel about it by tapping your profile picture in the Assistant app then Send feedback.